"So compelling...Reid is so talented at creating characters you believe in." "[Reid] is so skilled at creating complex, likeable characters that you’ll find yourself struggling to root for one man over the other." "If you read this title and thought to yourself, 'Hey wait, isn't that a typo? 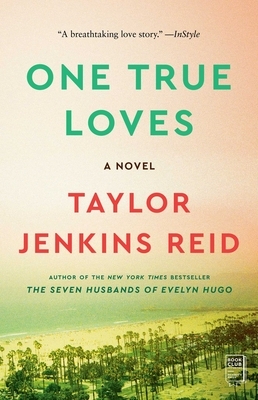 ', Reid's heartwarming tale of a choice between two loves might just convince you otherwise."